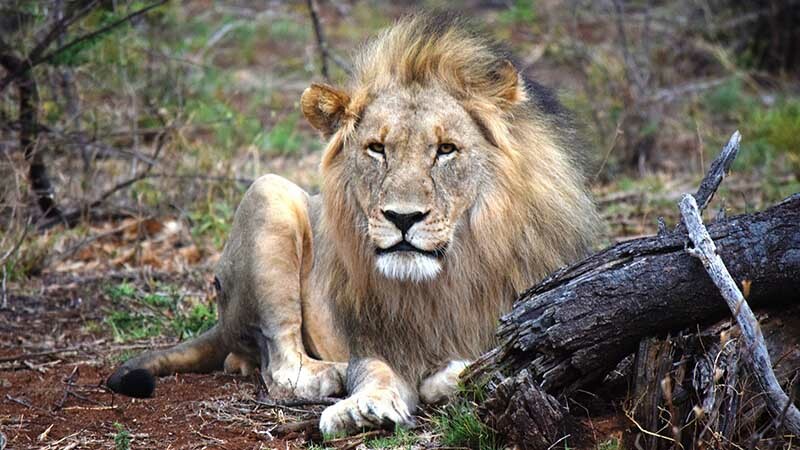 Whilst all care is taken to ensure the safety and well being of the client, it must be noted, that all safari activity involves potential risk of injury, damage or loss. Zimbabwe Hunting Safaris and any associated persons and businesses cannot be held responsible for any illness, death, loss or injury or any damages incurred to persons or personal property as a result of any adventure we offer. It is recommended that all clients take out their own personal Insurance to cover injury, damages or loss. 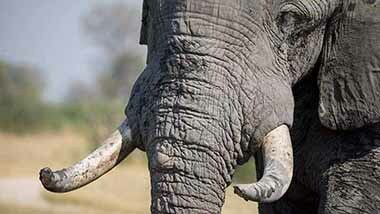 Zimbabwe Hunting Safaris will not put any clients lives in danger whilst on safari. However, in the event of a political uprising that inhibits hunting in the country, making it impossible to continue, then a refund will be considered. If the Foreign Affairs Department of your country of origin states that no citizens shall travel to Zimbabwe during the duration of your booked hunt – then a refund will be considered. However, if hunting continues without disruption despite any political tensions, no refund will be offered.